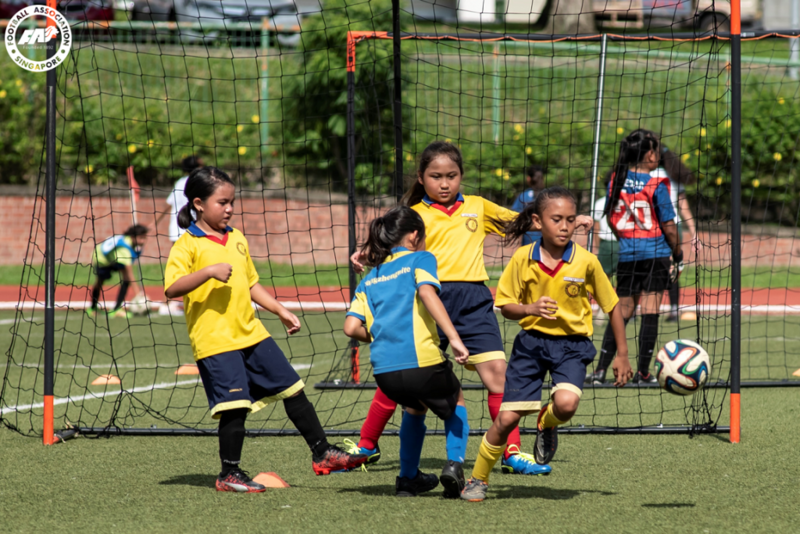 SINGAPORE, 8 FEBRUARY 2019 –The Football Association of Singapore will be holding three selection trials for Singaporean girls born from 1 January 2005 and 31 December 2006 in February 2019. Angeline Chua, who holds an AFC ‘B’ Coaching diploma, will lead the team. Selected players will train every Monday from 5.00pm to 7.00pm at Serangoon Stadium and will have the opportunity to represent Singapore in the 2020 ASEAN Football Federation (AFF) Under-15 Girls’ Championship. Through these weekly training sessions, the FAS hopes to hone the skills of talented female players from a young age in order to build stronger teams. Please see below for the details of the trials. Players are required to report by 4.45pm in their football attire at Serangoon Stadium. Interested parties can contact the FAS at grassroots-womenfootball@fas.org.sg.